With this product I opens a new blog category, Wishlist – in case you know a pseudo-geek design-and-coolness-sensitive person and do not know how to make him/her happy, here it is, just buy one of those things! Just joking, especially because many of the “things” I am going to include in this category are still prototypes. 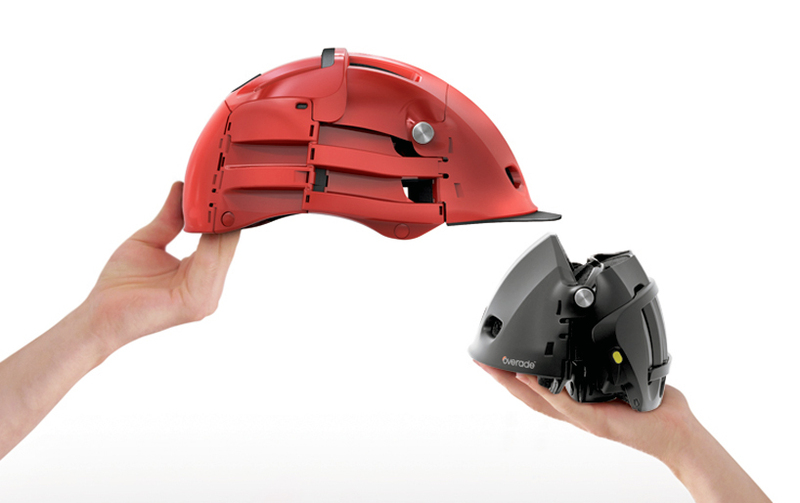 This great concept, Overade, is a foldable bike helmet. Not a completely foldable one, though, but you can easily fit it in backpack or in your desk drawer. 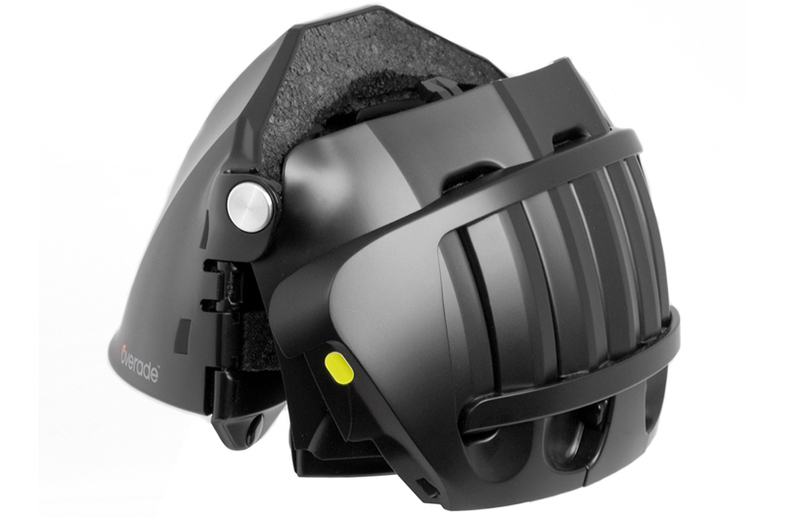 Designed by patrick jouffret of French design studio Agence 360 in collaboration with engineer Philippe Arrouart, Overade provides as much protection as a standard bicycle helmet but folds up to a compact, easily transportable size when not in use. 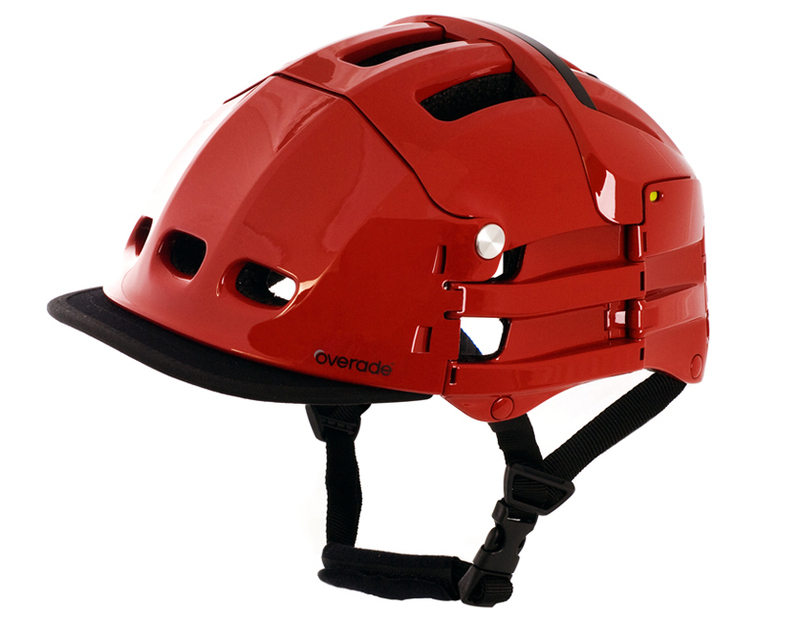 First prototyped in 2010, Overade is expected to enter commercial production within 2012.